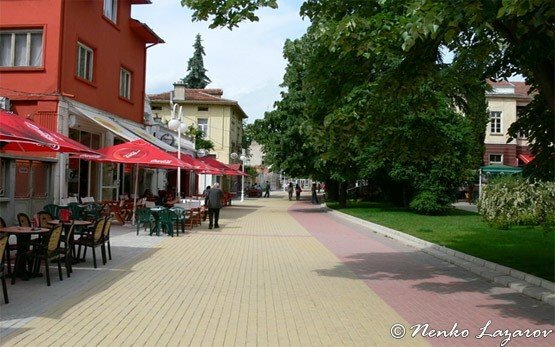 KAZANLAK - Bulgaria » Kazanlak, the capital of the rose-growing region, known as the Valley of the Roses, is located 200 km east of Sofia and 108 km northeast of Plovdiv. 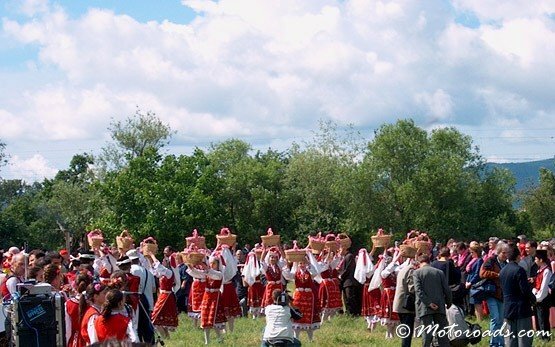 Kazanlak is well-known for its production of rose oil, the importance of which is reflected in the Festival of Roses held in early June. 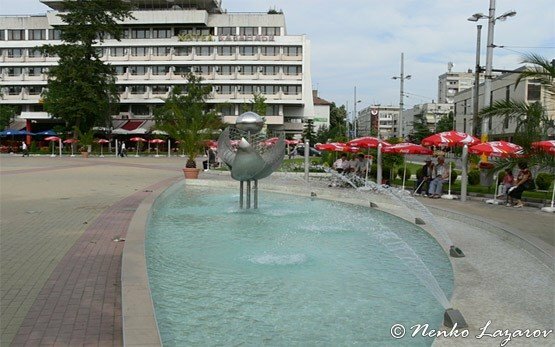 Nowadays the city is known also as the centre of the Valley of the Thracian Kings. 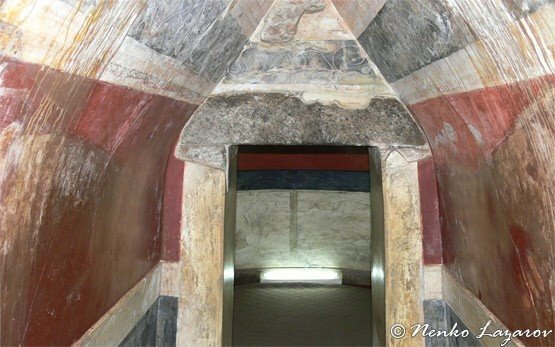 Once a significant area of Thracian settlement, the vicinity of Kazanlak is spotted with countless burial mounds and tombs. 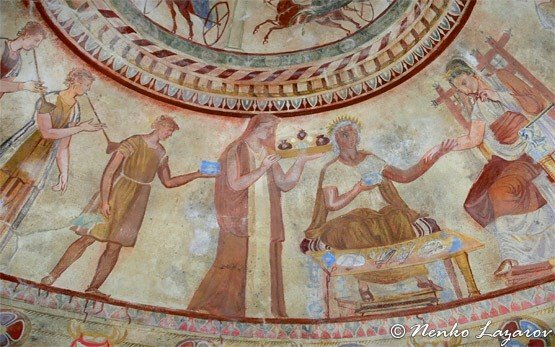 The most famous of the tombs, the Kazanlak Tomb, a late 4th-early 3rd century BC domed burial chamber, lies just outside the town centre and contains unique paintings. 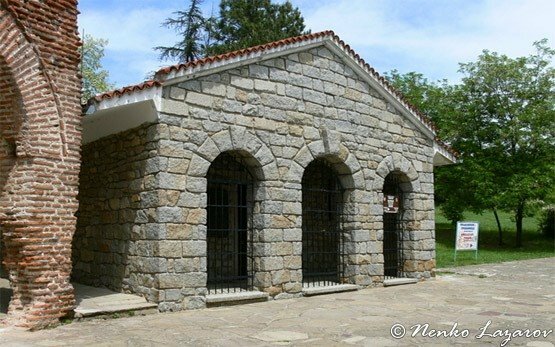 The Tomb is one of the 9 cultural and historical sites in Bulgaria included in the UNESCO list of historical and architectural monuments of global importance. 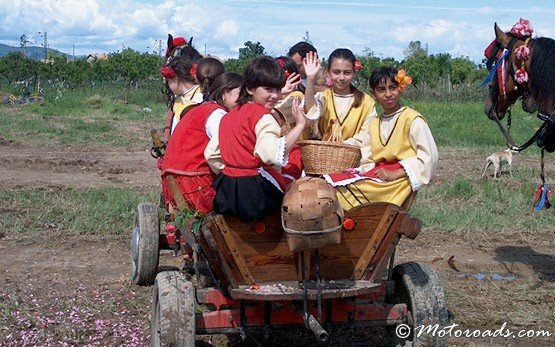 Other places of interest include the Church of the Assumption, the Iskra Museum, the Ethnographic complex, and the Museum of the Rose Industry. 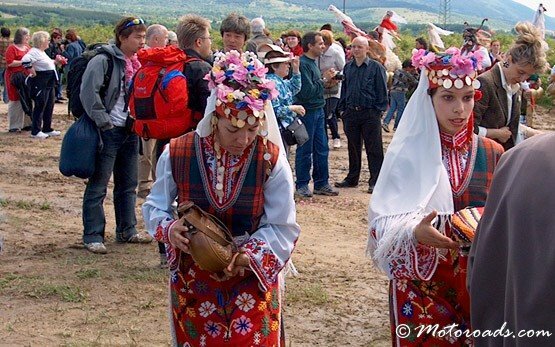 Lying at the southern end of the Shipka Pass, one of Bulgaria's most spectacular cross-mountain routes, Kazanlak is also a starting point for visits to the historically significant Shipka-Buzludja National Park, with the Shipka Memorial Church, the towering stone Freedom Monument, and the Buzludja peak.